Howdy! Lately I have become more obsessed with neons. I am very ready for the neon collections to start showing up! 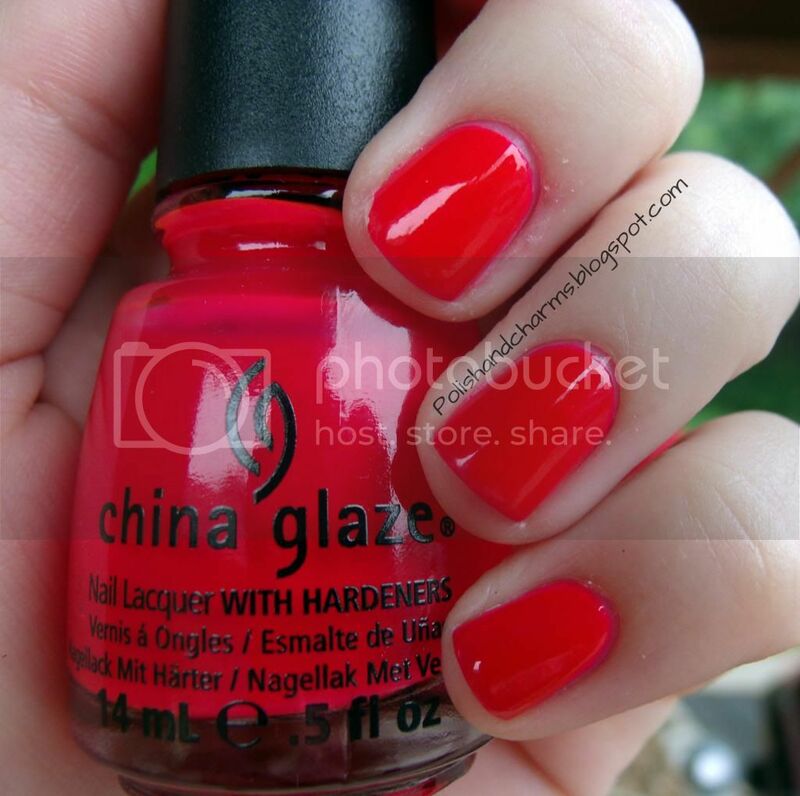 Today I have China Glaze Rose Among Thorns to share today! Something drew me to this shade and I just love it! I did use undies with this. I went with a neutral base rather than white. I can't remember how many coats I used, it's a jelly so it was sheer. Enjoy! i love neons, this is soooo pretty! This color is beautiful! It is so bright and fun! Isn't it! It's more orange than I thought, but I love it!